Special blog event and giveaway! A Circus of Brass and Bone's special book blog event starts now at Coffee Time Romance! 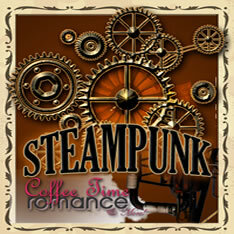 Enter the giveaway to WIN a steampunk accessory!